Photo credit: Mark Wilmot & Charles Emerson (via Designboom). 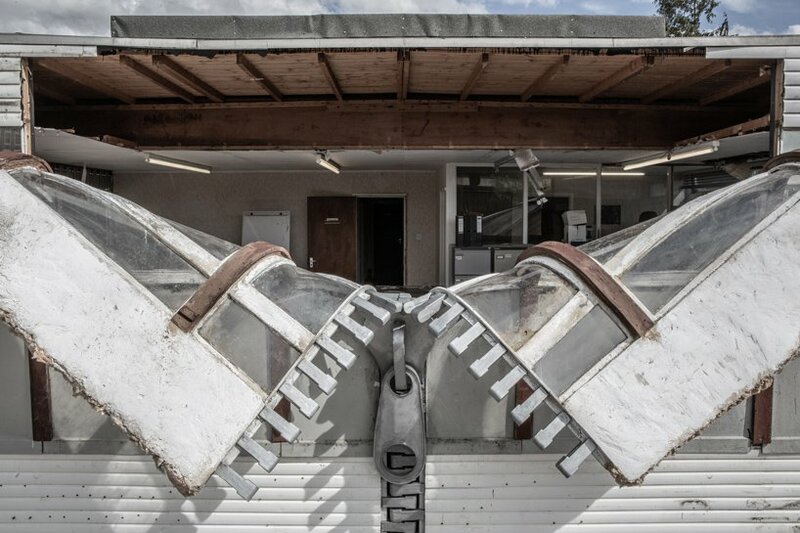 Categories: Architecture, Contemporary Art, Installation, Sculpture. 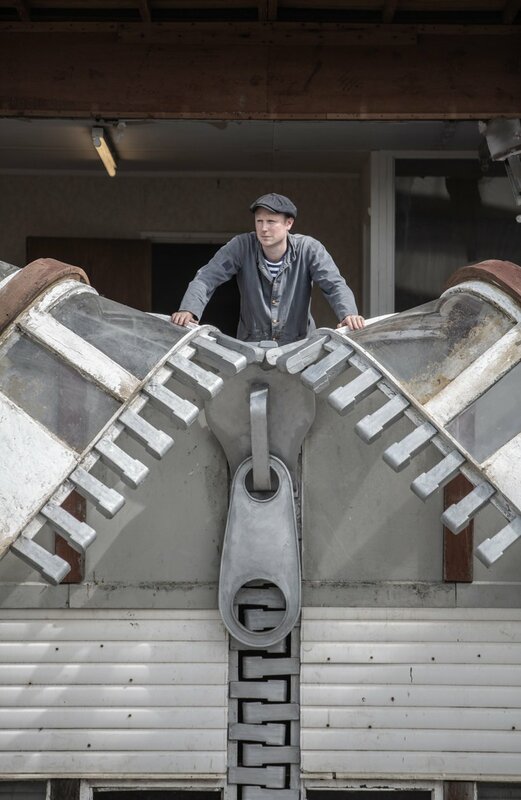 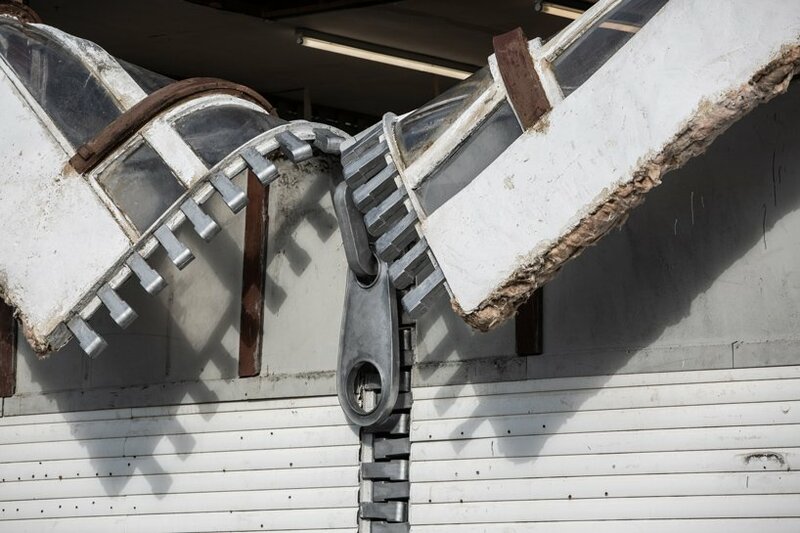 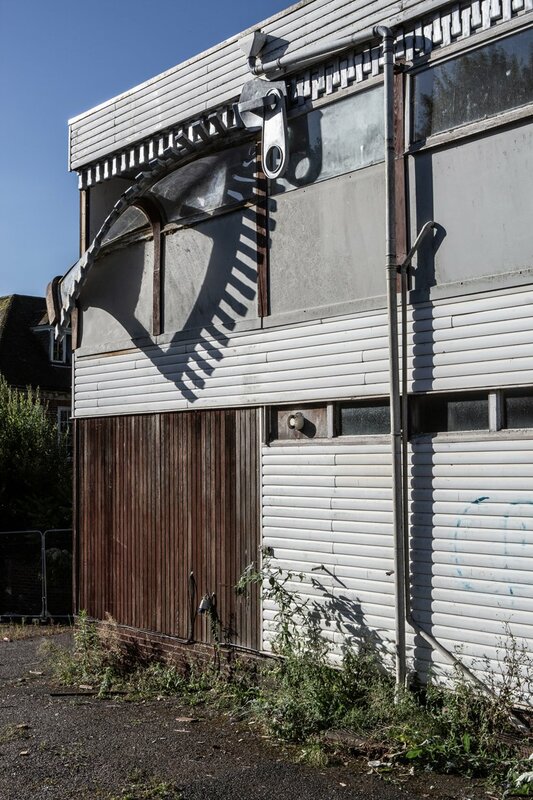 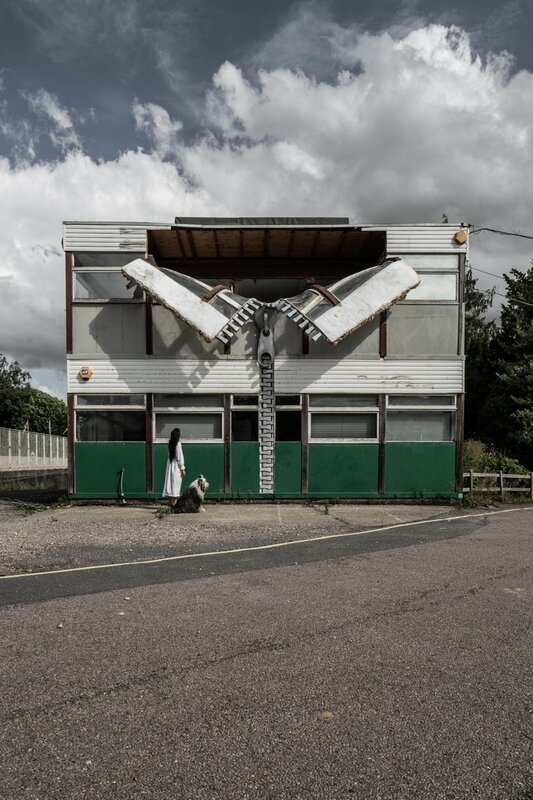 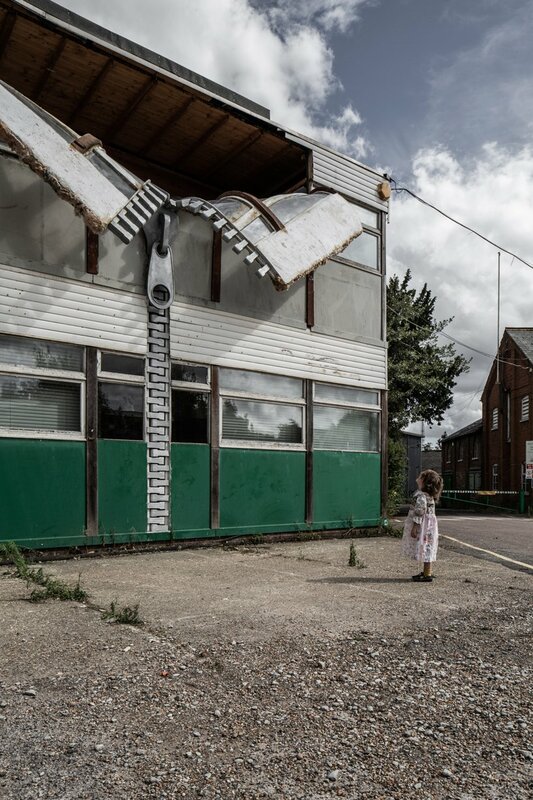 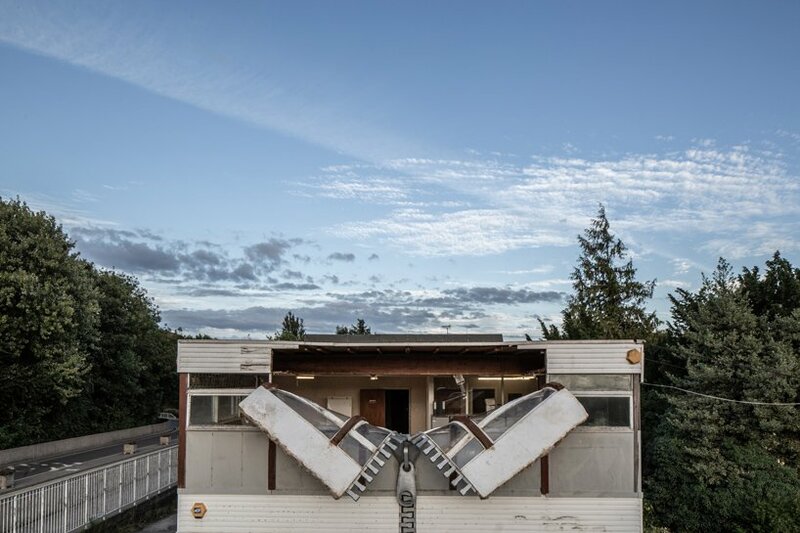 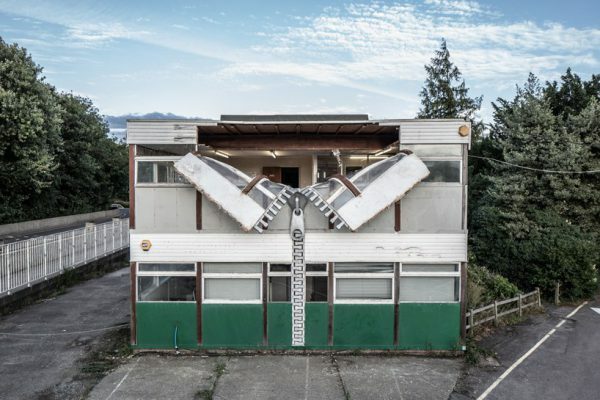 Tags: Alex Chinneck, Architecture, Contemporary Art, England, featured, Installation, Sculpture, slider-featured, UK.